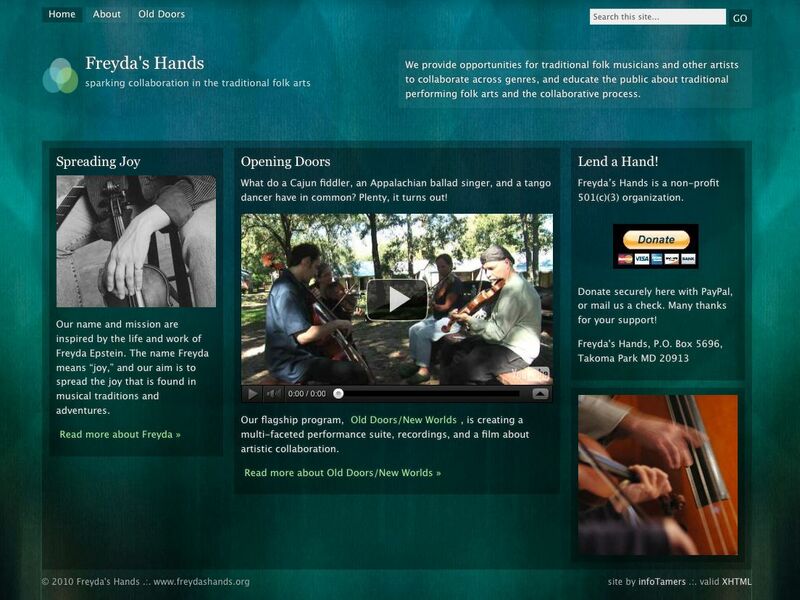 This nonprofit organization needed a new site that would grow along with it. Since its first major undertaking has been an interdisciplinary collaboration among musicians and dancers from different traditions, generations, and regions, the site features video snippets, audio samples, photos, and plenty of engaging explanations and explorations. This site is built in WordPress. The organization has since chosen a different WordPress theme and added a fair amount of new content.